Geçtiğimiz günlerde çıkan haberlere göre Apple, müzik tanıma uygulaması Shazam’ı satın almak için devreye giriyor. 1 milyardan fazla kez indirilen uygulamanın satın alımı için Apple’ın toplamda 400 milyon dolar ödeyeceği belirtiliyor. For Apple, the obvious benefit of acquiring Shazam is the company’s music and sound recognition technologies. 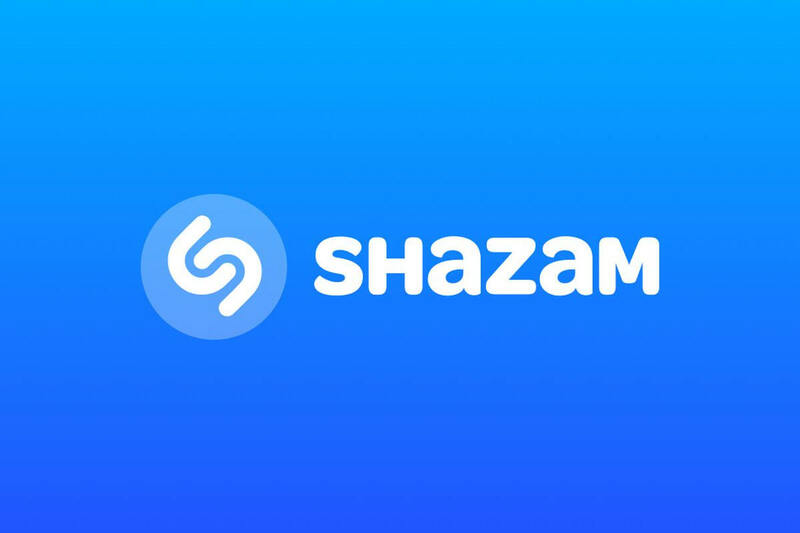 It will also save some money on the commissions Apple pays Shazam for sending users to its iTunes Store to buy content, which made up the majority of Shazam’s revenue in 2016, and drove 10 percent of all digital download sales, according to The Wall Street Journal. A side benefit is if Apple decides to shut down the app, it will hurt competing streaming services like Spotify and Google Play Music, where Shazam sends over 1 million clicks a day, the WSJ reported. Shazam also has a deal with Snapchat. It’s unclear how the acquisition will affect any of these agreements. But the real benefit for Apple may come from Shazam’s augmented reality tech. Earlier this year, Shazam launched an augmend reality platform for brands, building upon the visual recognition technology it launched back in 2015. The technology lets users scan magazines, books, posters, advertisements, and other physical products which could then launch 3D animations, product visualizations, and 360-degree videos. If Apple wanted to, say, build its own version of Google Lens, this could be a good place to start. It would also build on the company’s existing ARKit efforts, which have made iOS a leading platform for AR developers.